Win tickets to LFFF 2015! 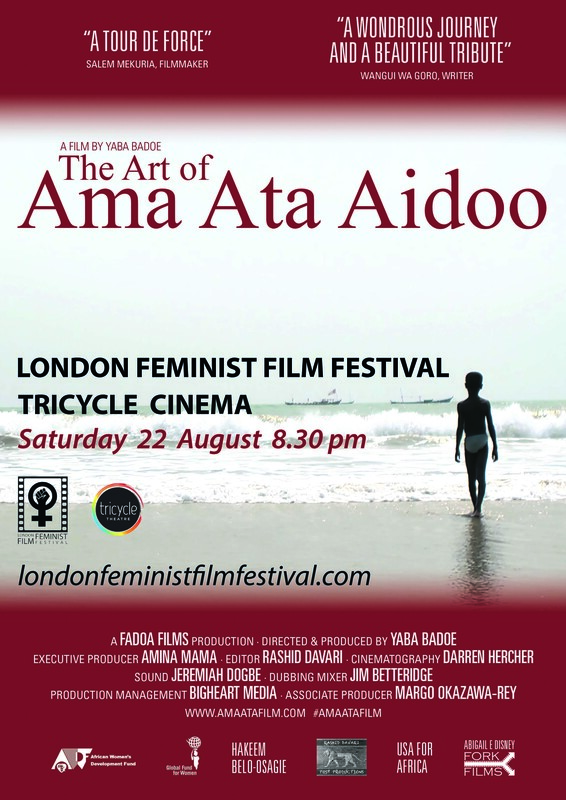 With the 2015 edition of the London Feminist Film Festival kicking off in less than a week, we thought we would get you in the mood by offering you the chance to win a pair of tickets to the screening of Yaba Badoe’s award-winning documentary The Art of Ama Ata Aidoo. Almost entirely crowdfunded, The Art of Ama Ata Aidoo tells the story of the prolific and influential Ghanaian novelist of the same name, who has given a voice to the experiences and conditions faced by African women, and charts her creative journey spanning almost seven decades. What is the full name of the main protagonist in Ama Ata Aidoo’s classic novel Changes: A Love Story, published in 1993? Please email your answer to lfff@londonfeministfilmfestival.com by noon on Tuesday 18th August. We will draw the correct answers from a virtual hat and the winner will be notified by 8pm the same day. 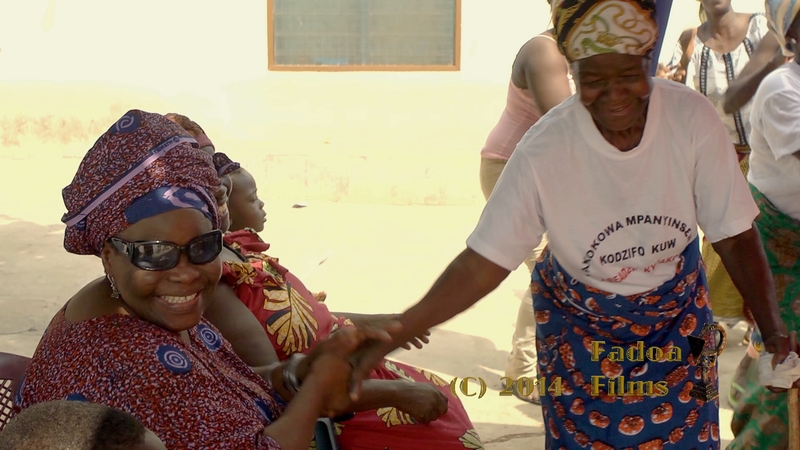 Next Post London Feminist Film Festival 2015 trailer launched!